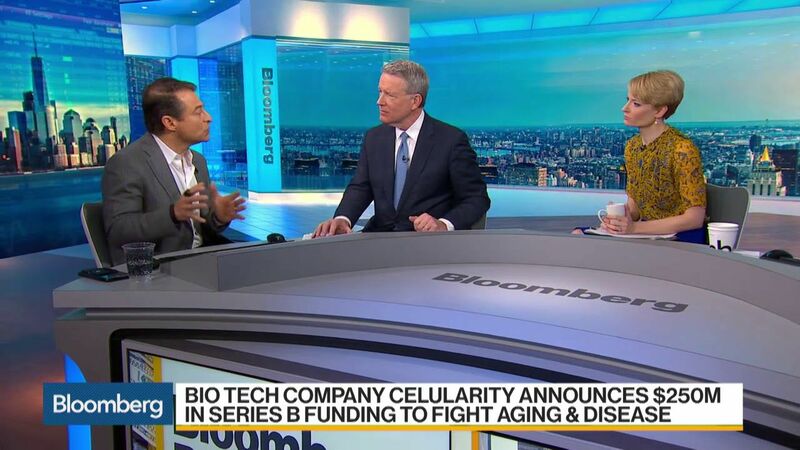 Inspired by British billionaire Jim Mellon, chairman of anti-aging upstart biotech venture Juvenescence, Sergey Young unveiled a $100 million fund on Monday to catalyze the development of a comprehensive solution to counteract the damaging consequences of aging. “I’ve never looked like my age…and with my name, I think it was predetermined that I was going to work in the space (of aging),” Young told Endpoints News. The 47-year-old considers himself a product of Peter Diamandis — the man behind the non-profit XPRIZE and venture capital fund BOLD Capital Partners — and is in charge of all things longevity at both organizations. Forget Darwinian Evolution. Humanity May Soon Evolve Itself Through A.I. Are we poised to witness the evolution of evolution itself? 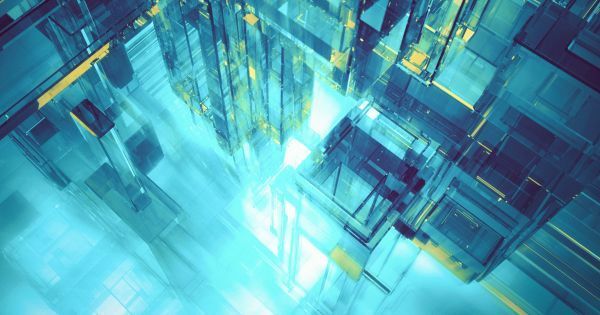 In the following interview, expert Peter Diamandis predicts not only will humanity soon transcend its current biological limits, our world will become automated and magical, responding to our deepest desires and inner thoughts. What are the breakthroughs we can expect on our countdown to the Singularity? Peter Diamandis shares twelve of the fifty he compiled. 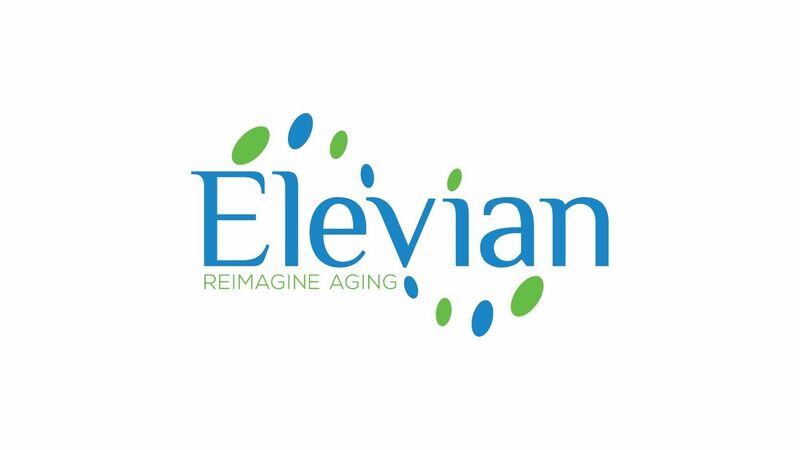 Happy to announce our support for Elevian together with BOLD Capital and Peter Diamandis. 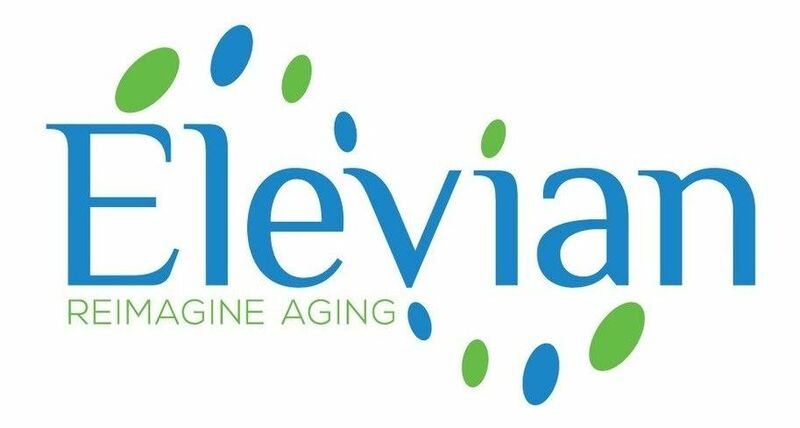 Commercializing scientific breakthroughs from Elevian’s scientific co-founders. 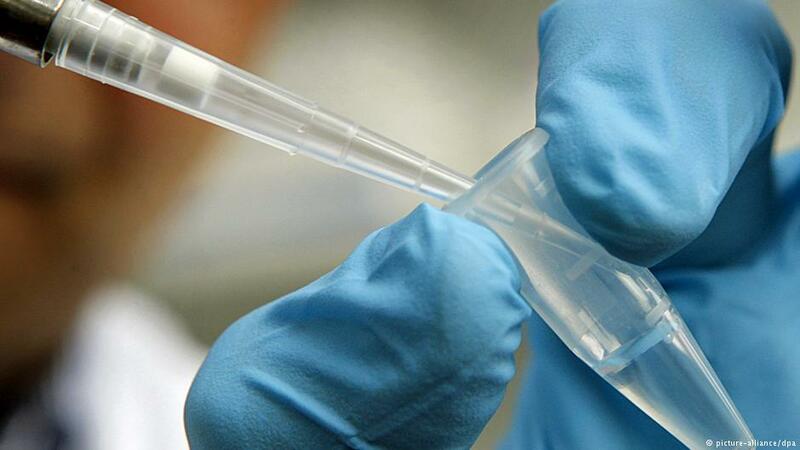 A new exploration of stem cells from placentas could drastically advance regenerative medicine. 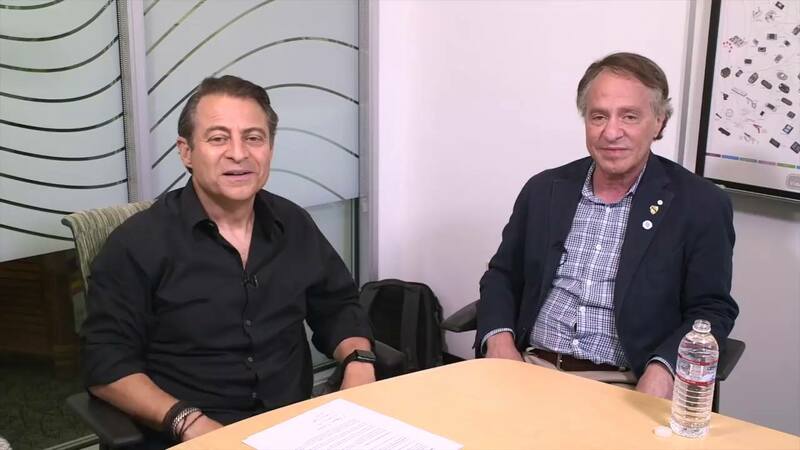 Peter Diamandis, X-Prize and Singularity University founder, recently teamed up with Robert Hariri, the founder of Celgene Cellular Therapeutics, to study these specific stem cells in the hopes of discovering new regenerative therapies. “In his brilliant book, Kai-Fu Lee applies his superpowers to predicting the disruptive shifts that will define the AI-powered future and proposes a revolutionary social contract that forges a new synergy between AI and the human heart.” – Marc Benioff, Chairman & CEO Salesforce. “Kai-Fu Lee is at the forefront of the coming AI revolution, helping us transcend the limitations of thought, reach, and vision. This seminal book on AI is a must read for anyone serious about understanding the future of our species.” – Peter Diamandis, Executive Founder, Singularity University; bestselling author of Abundance and BOLD. Elon Reeve Musk is a South African-born Canadian-American business magnate, engineer, inventor and investor. He is the CEO and CTO of SpaceX, CEO and product architect of Tesla Motors, and chairman of SolarCity as well as co-chairman of OpenAI. 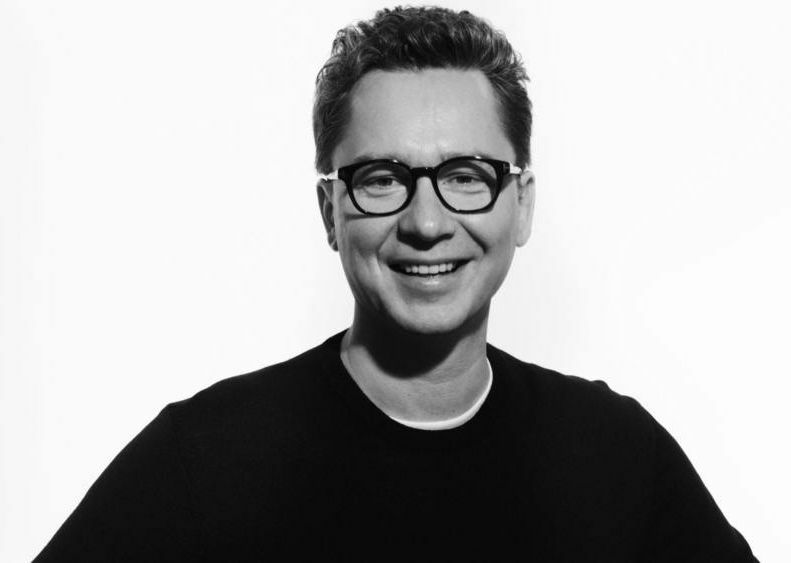 He is the founder of SpaceX and a co-founder of Zip2, PayPal, and Tesla Motors. 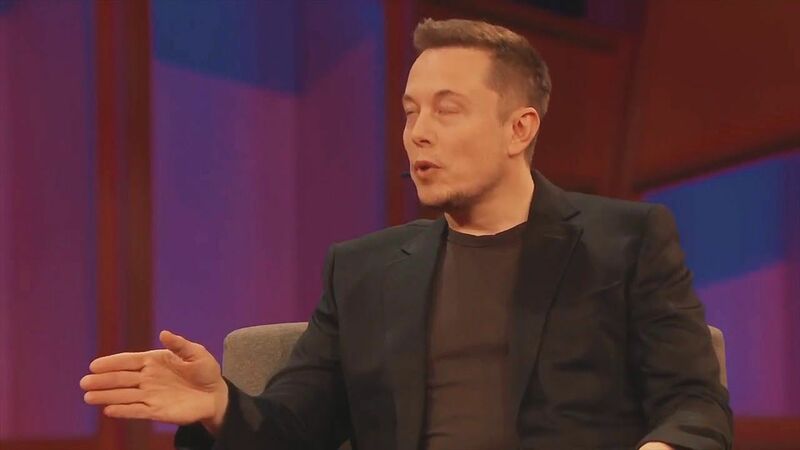 He has also envisioned a conceptual high-speed transportation system known as the Hyperloop and has proposed a VTOL supersonic jet aircraft with electric fan propulsion. He is the wealthiest person in Los Angeles. What if billionaires could live forever? 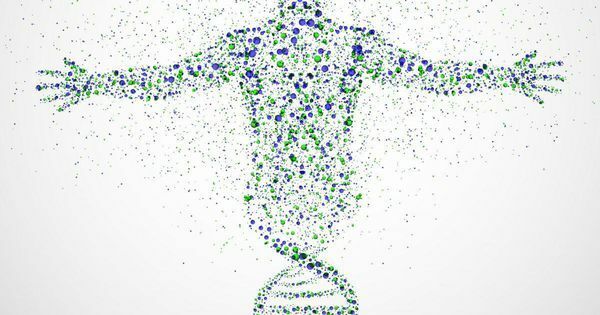 Several billionaires, most of them Californians, have been funding firms involved in developing life-extension technologies. What if they succeed? What if billionaires alive today live indefinitely and get ever richer? February saw the announcement in Silicon Valley by X Prize founder, serial entrepreneur, and all-round gee-whiz future-technology promoter Peter Diamandis that he had cofounded a new company called Celularity. He did so together with Dr. Bob Hariri, a renowned biomedical entrepreneur known for innovations in harvesting placental stem cells. Hariri had previously founded Celgene Cellular Therapeutics.